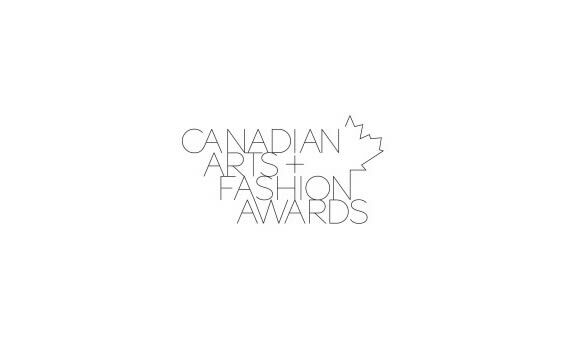 On February 1, 2014, the inaugural Canadian Arts & Fashion Awards (CAFA) will take place at the Fairmont Royal York Hotel in Toronto, Canada, and will honour industry icon Jeanne Beker during the ceremony with a benchmark career award presented by Honorary Chair, Joe Mimran, of Joseph Mimran & Associates, Creative Director, Joe Fresh for Loblaw Companies Limited. CAFA was created to recognize and celebrate outstanding achievement and emerging talent in Canadian fashion and in doing so, encourage awareness, development, and acknowledgment of key members within this diverse community. 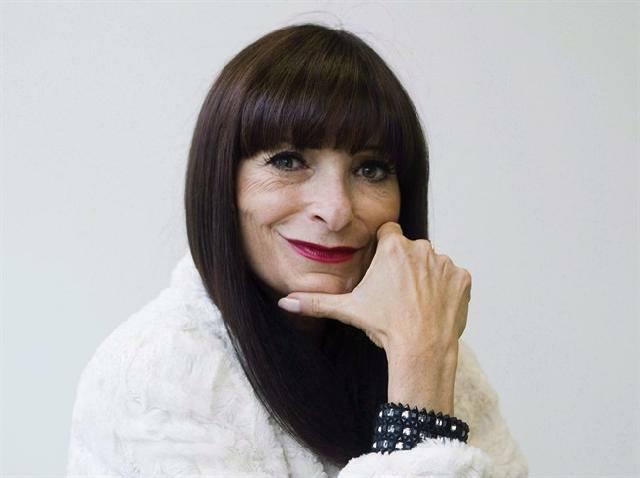 A recipient of some of the most prestigious accolades in fashion and television journalism, Jeanne Beker is one of the most iconic and influential women in the fashion industry, both in Canada and around the world. Jeanne is currently host of Bell Media’s FashionTelevisionChannel – Canada’s first and only 24-hour channel dedicated to fashion, beauty, and design. Presenting Jeanne with this iconic award - designed exclusively for CAFA by celebrated industrial designer Karim Rashid - will be Joseph Mimran. 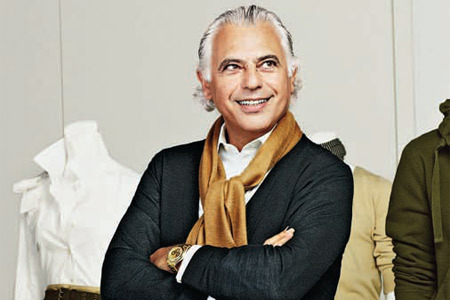 For more than 25 years, Joseph Mimran has been an important contributor to the fashion and design industry in Canada. With his sharp eye, impeccable attention to detail and insight into emerging trends, Joe has always been on the forefront of what’s next. In his role as Honorary Chair, Mr. Mimran will provide guidance and insight to the CAFA’s in the efforts to build the recognition and profile of Canadian designers. In addition to this exciting news, CAFA is pleased to announce West Jet as its Official Airline Sponsor for this inaugural event.